After 6 generations we have managed to produce stable and quite uniform plants, that yield a firm amount of tasty big buds under a layer of resin. 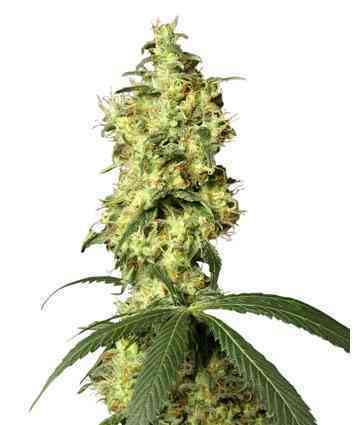 All Jack Herer lovers will be delighted with this autofeminized version. 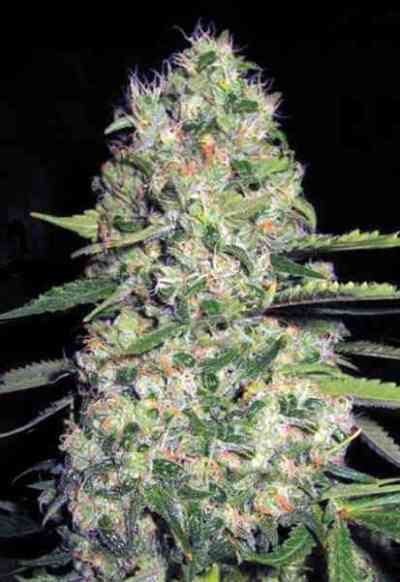 It delivers the original hazy-peppery aroma but also has the sweet fruity flavor of the Lowryder #2, that was used to turn this variety to an autoflowering F1 hybrid. 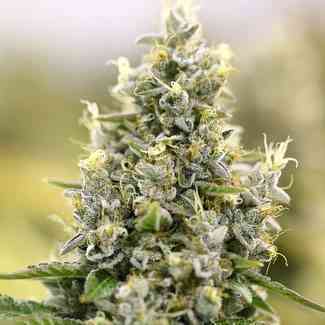 Auto Jack Herer develops extraordinarily dense and long heavy frosty colas that have an indica appearance. The glandular trichomes are visible very early in flowering and plants are ready to be cut down by the 75th day after they have germinated. 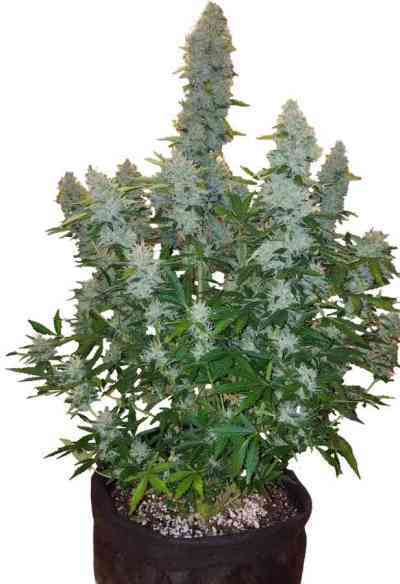 The quality of those buds is outstanding, they resemble the original Jack Herer traits and will impress every plant lover that will grow this recently released variety.